This season is seeing the worst cases of flu in years. There is no real cures for flu or colds, but I can attest that a Hot Toddy does the trick in making you feel better, even if only temporarily--a traditional Hot Toddy, that is. See the Retro Ad on this page. So because today is Hot Toddy Day, I'm offering up a recipe with a chocolate spin. Hot Toddy might be an old fashioned name, but the Hot Toddy has served for centuries as a therapeutic drink. If you add chocolate, you get all those chocolate benefits, too. Alcohol and chocolate: a great combination. 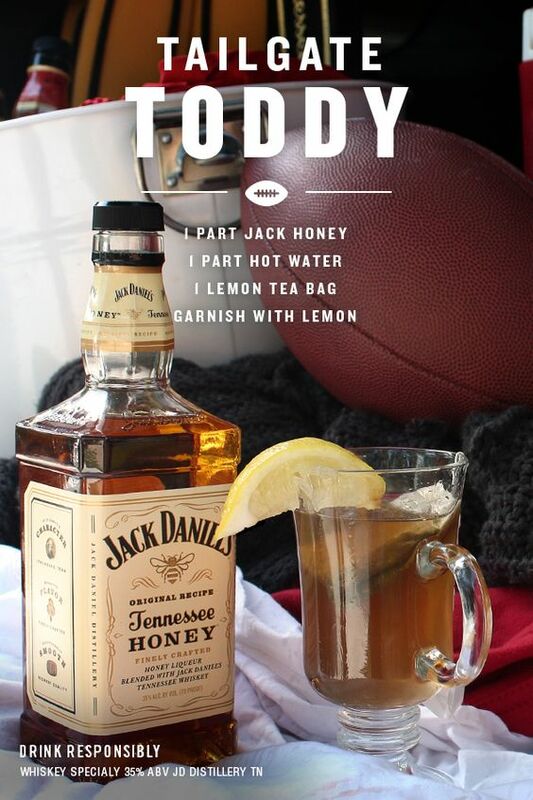 What exactly is a Hot Toddy? 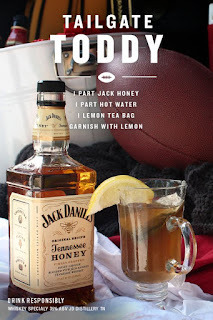 A toddy is a drink made typically with a spirit base, water, some type of sugar, and spices. A hot toddy is usually a mixture of whiskey, cinnamon, hot water, honey, and lemon. A Hot Toddy may have tea as the spice (or in addition to the spice). The word “toddy” itself stretches back to the British colonial era and is taken from the Hindi word tārī, which was a drink made from the fermented sap of toddy palm, hence the name. The British Toddy was served cool and, for awhile this was the tradition. The toddy eventually made its way across the ocean to the American South where plantation owners would drink their own version of a toddy with rum, spices, and locally-available sugar. This mixture was cooked, then cooled and consumed. While derived from the British colonial toddy, this drink was called a bombo or bimbo. That’s great and all, but you said you’d be talking about hot toddies. The hot toddy that we know now found its roots in Scottish tradition. No surprise there. This Hot Toddy was made with whisky, hot water, honey, and spices such as nutmeg or clove, and was touted as a cold cure. The Scots claim that the name toddy came from the origin of the water used for the drink: Tod’s Well in Edinburgh. Legend states that during the Revolutionary War, colonists would use toddies as liquid courage, drinking round after round to get up the nerve to fight. The biggest difference in the American toddy from the Scottish was the use of rum or brandy in comparison to whiskey. The colonists were working with what they had — which was more often the brandy they were making at home or the rum that was being imported from the Caribbean. The presentation of the toddy was also different. The drink was typically made in a punch bowl in large amounts to accommodate the crowds that would gather at local taverns and then served in a specific type of stemmed glassware, which was itself at some point named a toddy. So there you have it, the hot toddy, which wasn’t all that hot at first. But this is a Chocolate Blog, so here's a recipe from Sunset for Brandied Hot Chocolate, a great Hot Toddy to drink today! In medium bowl, mix grated chocolate and dry milk powder. In medium saucepan, heat whole milk over medium heat. Once heated, stir in chocolate mixture and whisk until chocolate has melted and the mixture is smooth and hot. Pour 1 Tbsp Armagnac into each mug (four mugs total), then fill each mug with smooth, hot chocolate mixture. Serve hot, garnished with fresh whipped cream or fresh marshmallows.